Ten science reporters, writers, and multimedia journalists from the U.S., Canada, and India have been selected to participate in the competitive Woods Hole Oceanographic Institution (WHOI) Ocean Science Journalism Fellowship program. 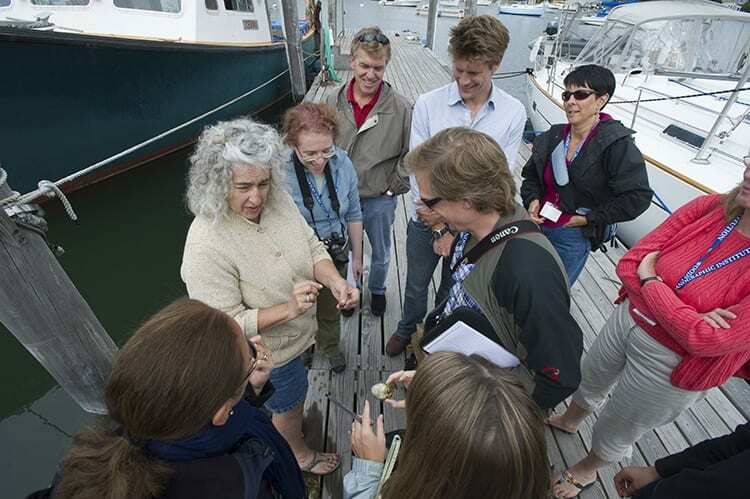 The program takes place September 8-13, 2013, in Woods Hole, Mass., on Cape Cod. 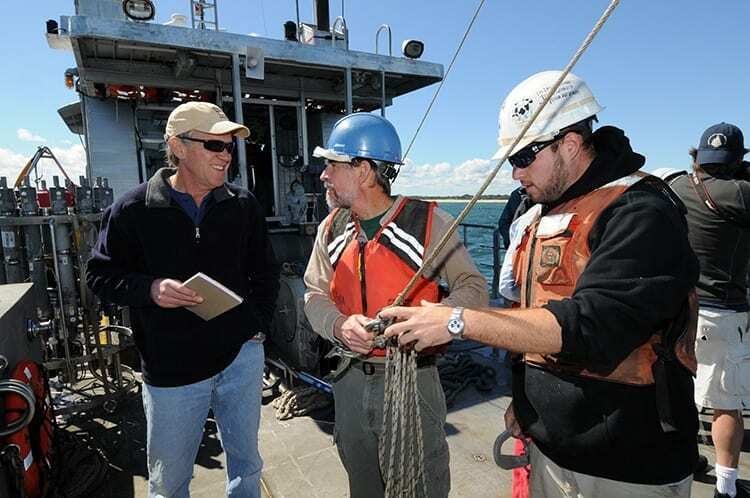 The WHOI Ocean Science Journalism Fellowship program was established in 2000 to introduce science journalists to the interdisciplinary and wide-ranging fields of oceanography and ocean engineering. 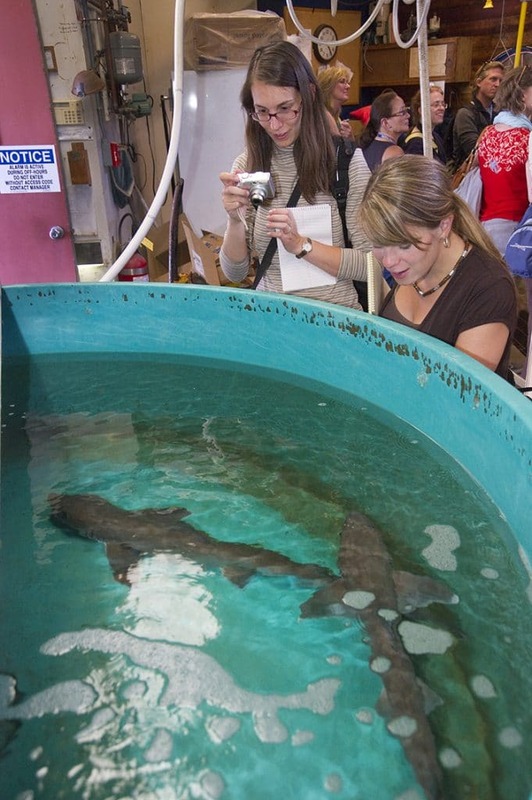 Through seminars with top scientists and engineers, laboratory visits, and brief field expeditions, Ocean Science Journalism Fellows gain access to new research findings and to fundamental background information in engineering, marine biology, geology and geophysics, marine chemistry and geochemistry, and physical oceanography. The Woods Hole Oceanographic Institution is a private, independent, non-profit organization in Falmouth, Mass., dedicated to marine research, engineering, and higher education. Established in 1930 on a recommendation from the National Academy of Sciences, its primary mission is to understand the ocean and its interaction with the Earth as a whole, and to communicate a basic understanding of the ocean’s role in the changing global environment. Through seminars, laboratory visits, and brief field expeditions, Ocean Science Journalism Fellows gain access to new research findings and to fundamental background information in engineering, marine biology, geology and geophysics, marine chemistry and geochemistry, and physical oceanography.